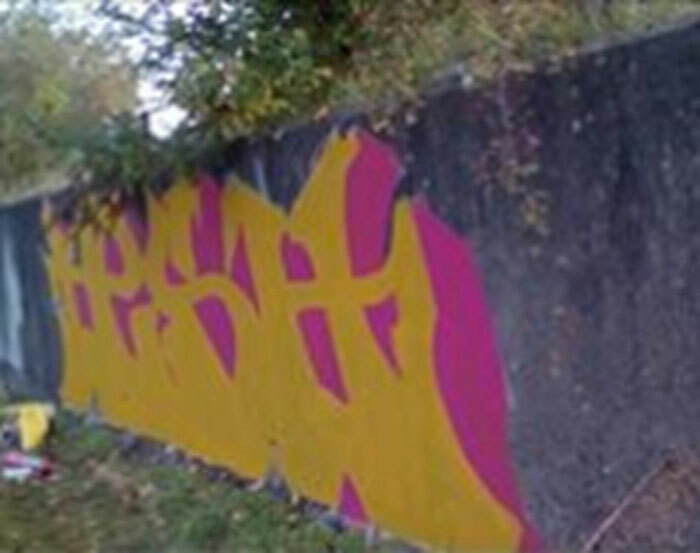 Avon and Somerset Police have prosecuted a man caught tagging ‘Hesh’ on to the wall of the Feeder Road Canal. The original arrest was made as part of Operation Block, which aims to stop high volume illegal graffiti and tagging in the Bristol area. The 45-year-old man from Redfield was caught in the act in October last year. He has been reported to court for causing an estimated £255 worth of damage to Bristol City Council property.